From the end of Oct to the middle of Dec,these days are Chinese factory production busy month. 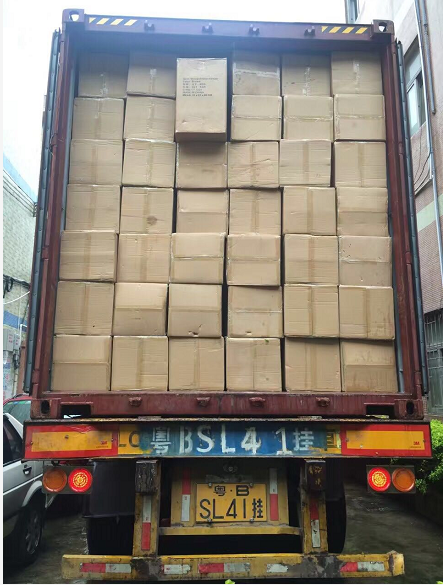 Many buyers need to catch the shipment before Christmas holiday or catch their new year store plan,the production and shipment are all be very tight and busy. Our workshop arrange three groups to keep the production,each group on duty eight hours,it means the whole day,we are keep producing and try our best to meet the buyer’s deadline. 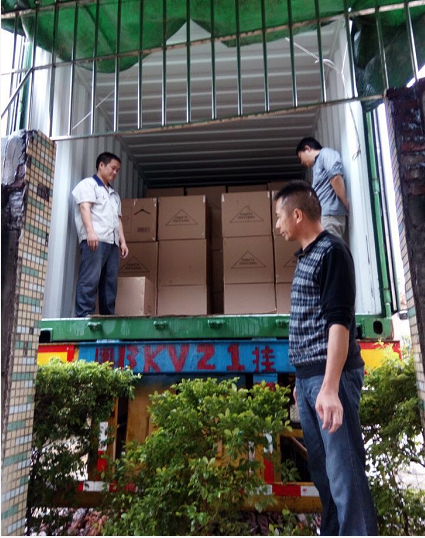 Today is our containers loading day. We fit in three containers with the wood hangers and plastic hangers. We account the volume and suitable package so that we can use all the container space,no any extra waste space. In this way,we can help buyer reduce the shipping cost. Share some container load pictures for your ref.